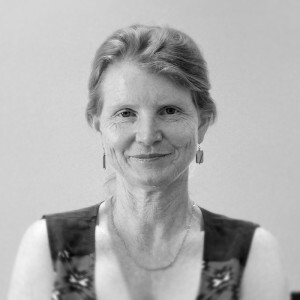 Sara is one of the founding directors of Ecoscape, establishing the company with David Kaesehagen in 1989. In her role, Sara’s oversees the project management systems at Ecoscape and also has involvement in training staff, human resources and accounting. Prior to Ecoscape, Sara worked on the ecology of invertebrates in marginal soils. Sara has a Bachelor of Science from the University of Western Australia, with a double major in Zoology and Microbiology. Her knowledge of terrestrial environments combined with environmental management skills ensures an effective understanding and input into project management.